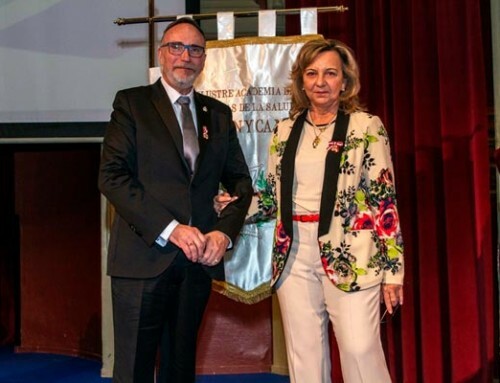 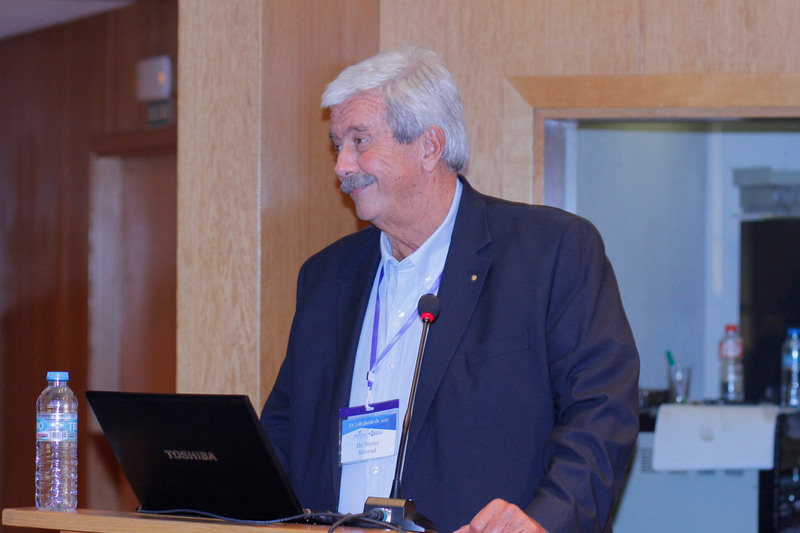 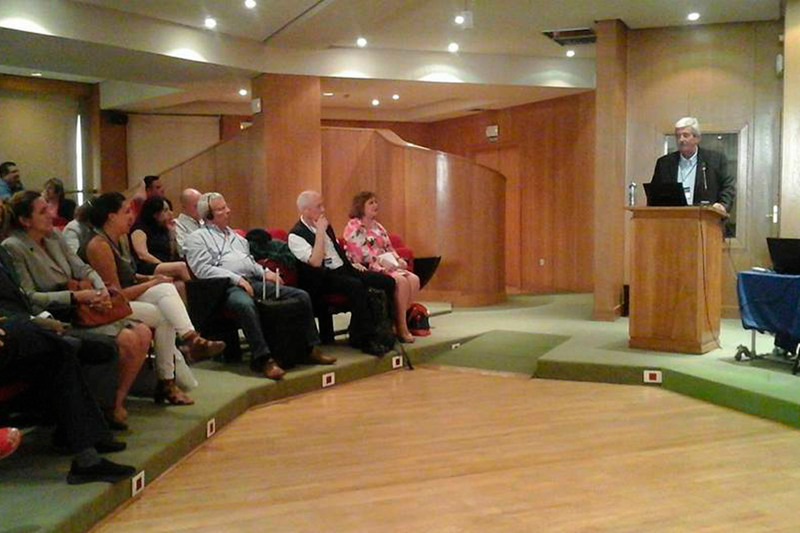 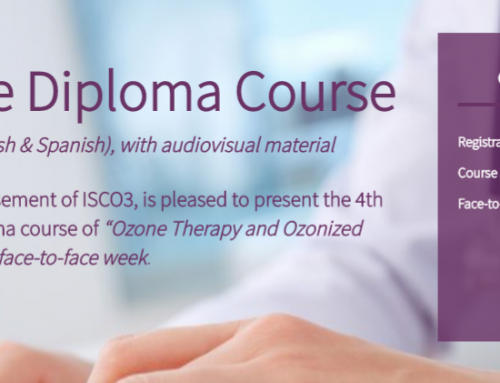 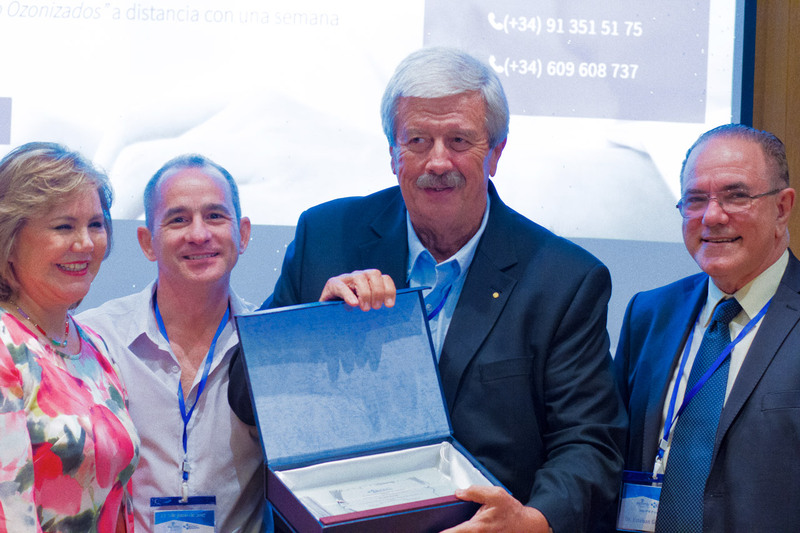 Imeof (International Medical Ozone Federation) within the framework of its 6st congress awarded a plaque to Dr. Heinz Konrad “in recognition of his pioneering work in Brazil for the medical use of ozone”. 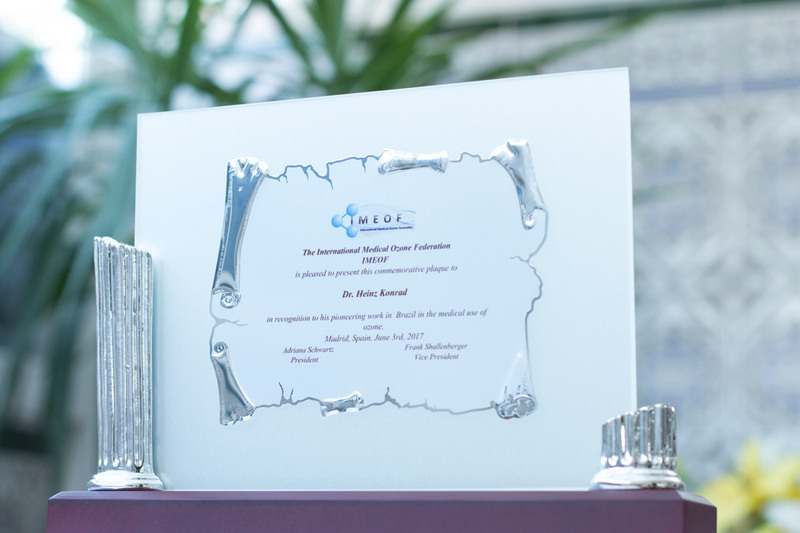 The plaque is signed by Dr. Adriana Schwartz and Dr. Frank Shallenberger, respectively president and vice president of Imeof. 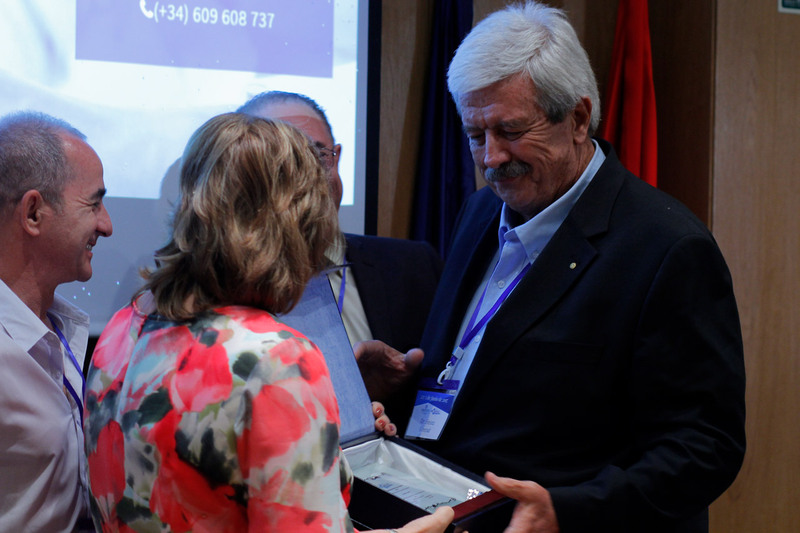 Dr. Konrad received the award accompanied by his wife and son.